Experience the Magic and Majesty. Enjoy the festivities and family fun. Witness a spectacular fleet of 12 historic tall ships from throughout the US, Canada, Spain and the South Pacific racing through the Great Lakes, making their first ever port appearance in Buffalo! Experience a weekend of family fun, filled with live entertainment, historical exhibits, food and beverages, and much more. 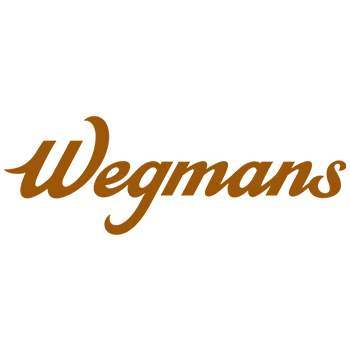 Watch for our calendar of events. The star attractions are the tall ships themselves. Basil Port of Call Buffalo is a unique opportunity to view, board and explore these magnificent vessels. 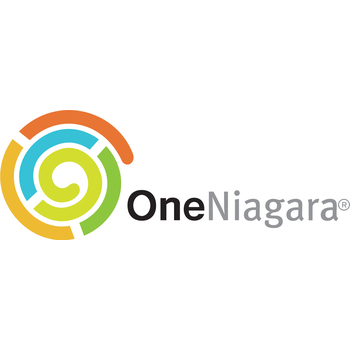 And don't miss the Parade of Sail, presented by OneNiagara®, with all of the tall ships! Serving as a new host port of the TALL SHIPS CHALLENGE® Great Lakes 2019 race series, Buffalo is honored to welcome a majestic fleet of historic tall ships from harbors throughout the United States and Canada on July 4-7, 2019. 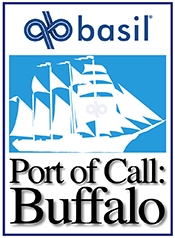 In celebration, Basil Port of Call Buffalo, a fun-filled festival, will pay tribute to our city's maritime heritage. It will offer a unique opportunity for adults and children alike to view, board and explore these extraordinary vessels along Buffalo's revitalized Canalside district. The weekend festivities will feature an exciting array of family activities, entertainment, historic exhibits, artisan foods and beverages, music, and Buffalo's first ever Parade of Sail! 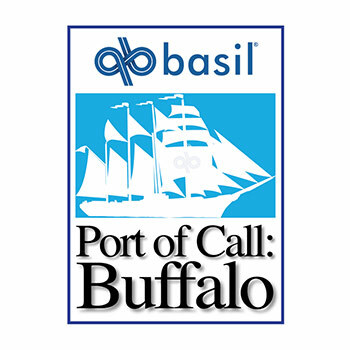 Basil Port of Call Buffalo welcomes you to board and visit the tall ships with paid "Passport" tickets. The spectacular vision of a tall ship under sail evokes a romantic era of global adventure. There are currently over 500 active tall ships around the world, including the giant 131-foot-plus "Class A" square-rigged vessels, with barque, barquentine, brig or brigantine sail plans; and "Class B" ships, which are traditionally-rigged vessels. In 2019, Buffalo will welcome a fleet of 12 tall ships, the most to simultaneously grace our waterfront in the modern era. 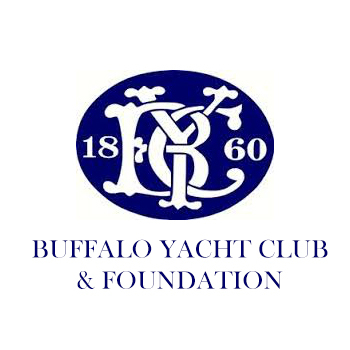 Basil Port of Call Buffalo is presented in cooperation with Tall Ships America®, a 501(c)(3) non-profit organization founded in 1973. Tall Ships America®is focused on youth education, leadership development and the preservation of the maritime heritage of North America. 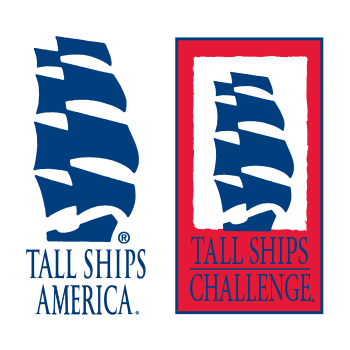 The TALL SHIPS CHALLENGE® is an annual series of tall ships races and maritime port festivals on the Great Lakes and the Atlantic and Pacific coasts that informs the general public about tall ships, our maritime heritage and the incredible power of sail training to change lives. 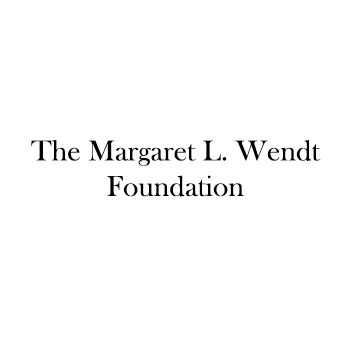 The TALL SHIPS CHALLENGE® Series promotes awareness of America's diverse maritime heritage, fosters goodwill between maritime nations, stimulates tourism and provides significant economic impact. 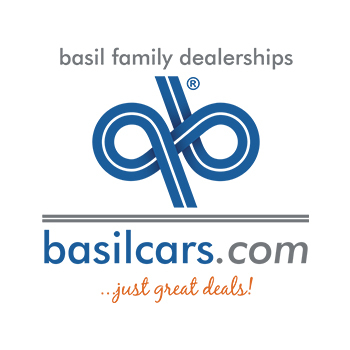 Basil Port of Call Buffalo is a committee of the Buffalo Lighthouse Association, a 501(c)(3) non-profit organization founded in 1985. Buffalo Harbor and its lighthouses stood sentinel to the growth of a city and a nation. 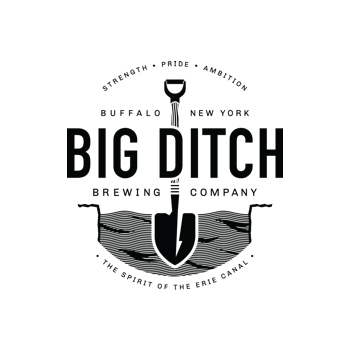 After the opening of the Erie Canal across New York State in 1825, Buffalo became a vital link between the seacoast and the Great Lakes, welcoming a flood of immigration that settled America's heartlands and opened them to world commerce. 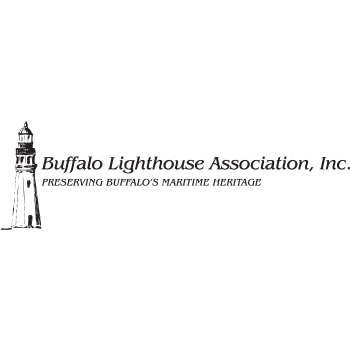 History was made here, and the Buffalo Lighthouse Association helps ensure that heritage still is celebrated here today.